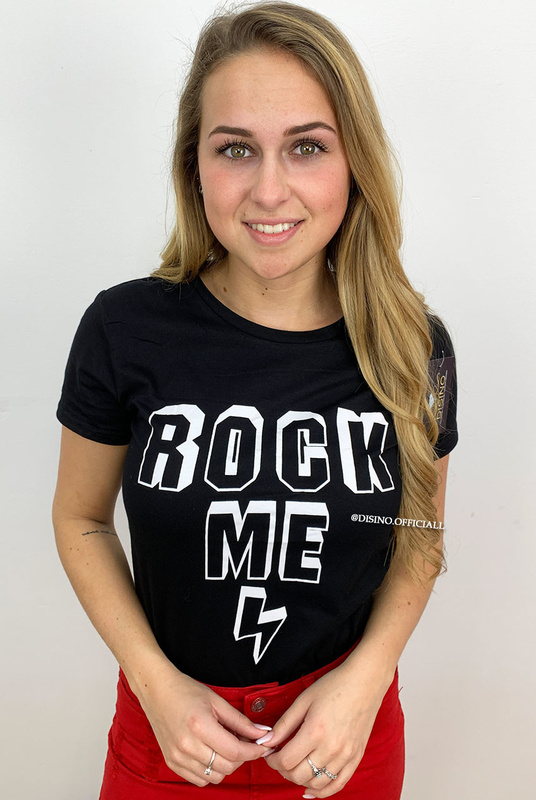 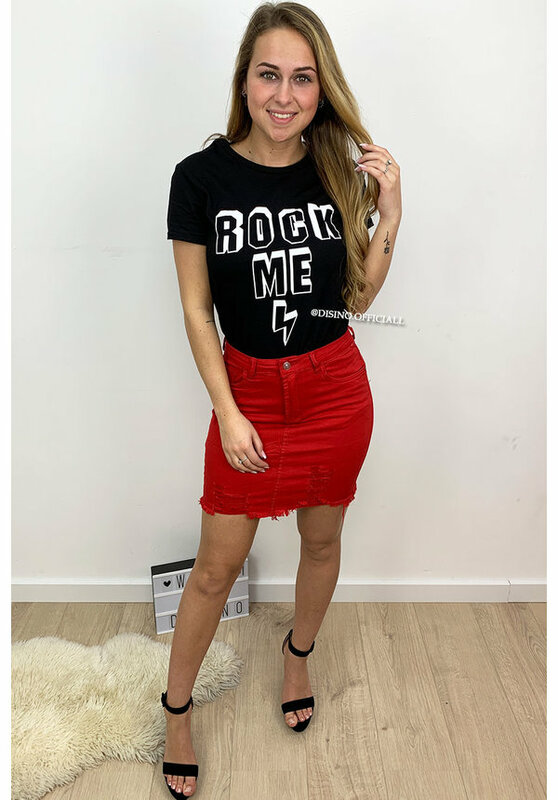 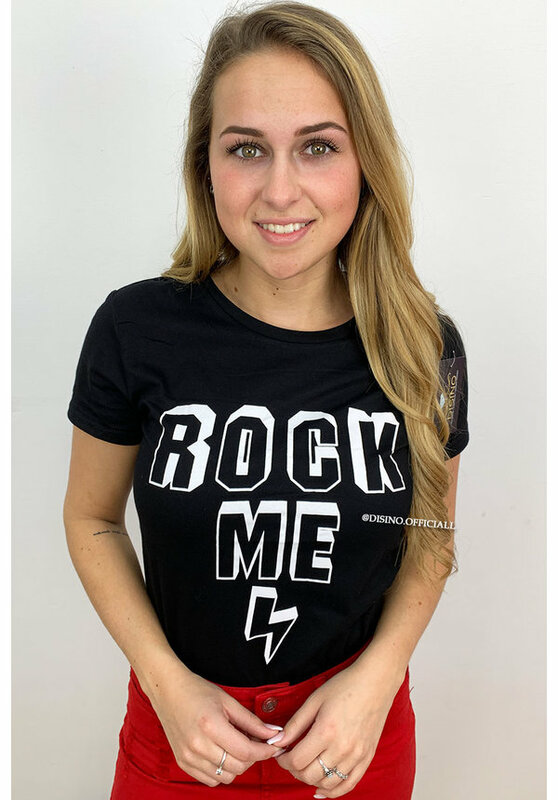 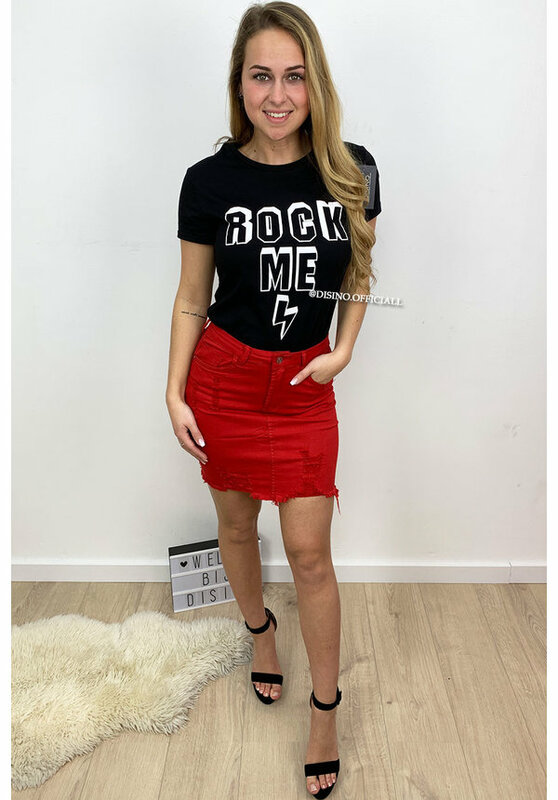 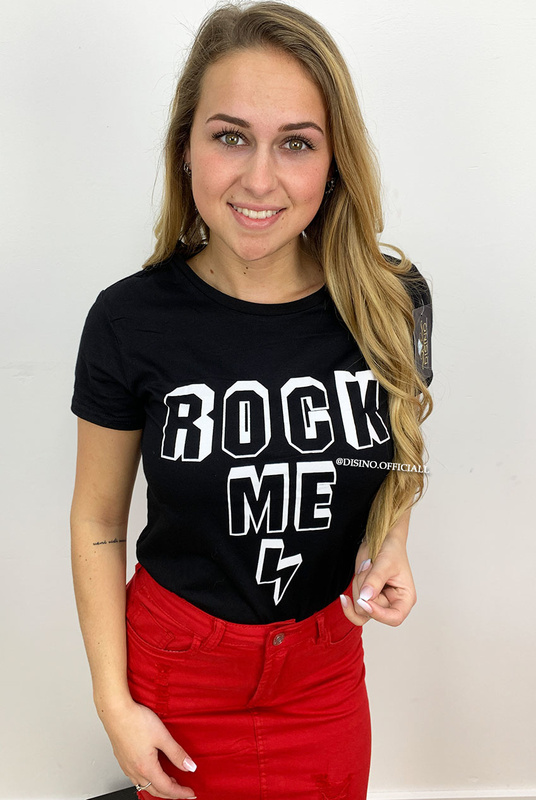 Summer VIBE Rock me tee is here! 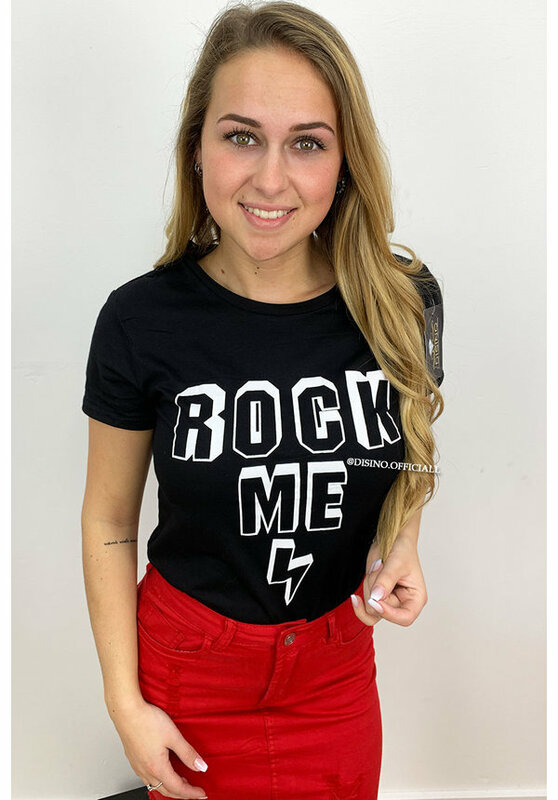 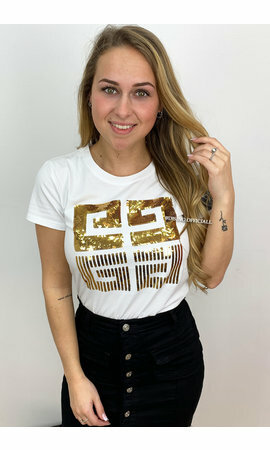 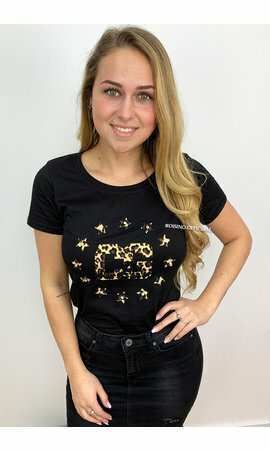 Wear this cool tee with a queen heart or denim! 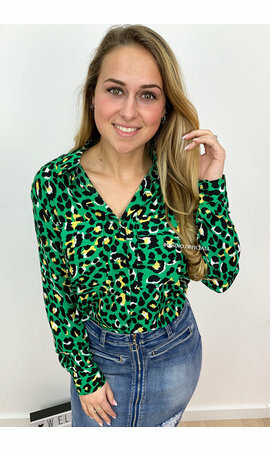 Combine it with a skirt or a flared pants for a head- turning outfit! 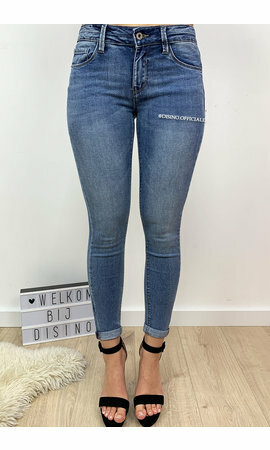 Gaat tot maat L.